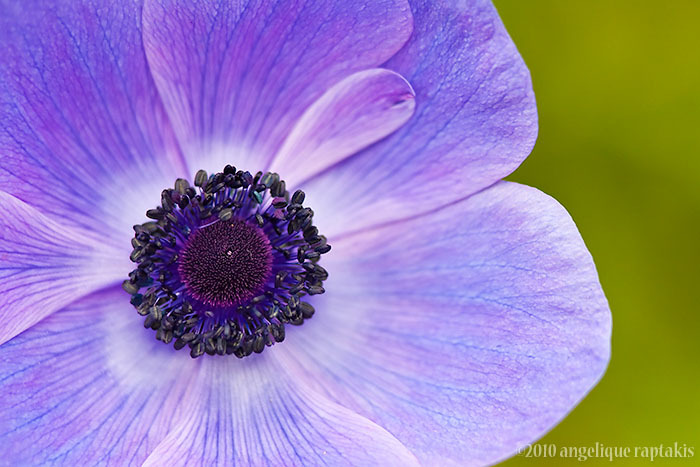 Fantastic flower shot, beautiful colors! Wonderful colors. Great composition. Brings best of the flower. Vote.